Imagine the "we only use X% of our brain" lie was true. @jOkEr-jAsE short answer: no. Not at all. 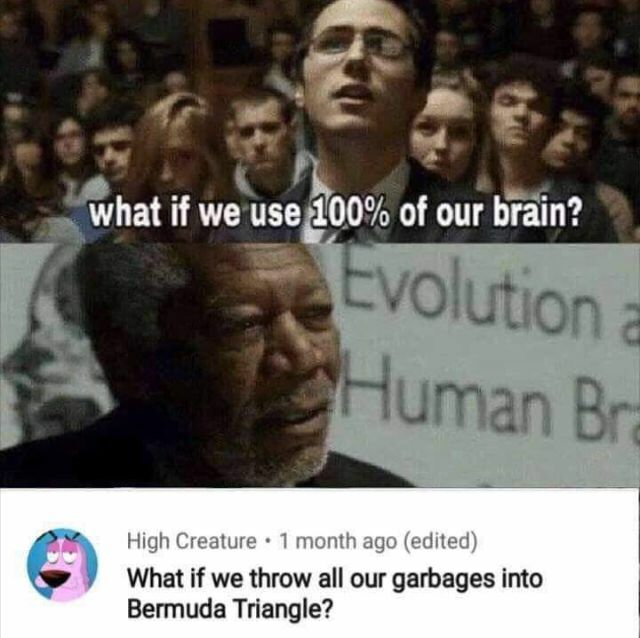 @jOkEr-jAsE why would you throw all the garbage into the sea? Isn't that the problem we should try and solve?